A teenage eye witness, who did not wish to be named, told the Ulster Herald he was waiting outside the hotel when a “stampede” started. “We were all outside waiting for the gate to open and get in,” he told the paper. “Then everyone just started swaying back and forth and pushing from side to side. 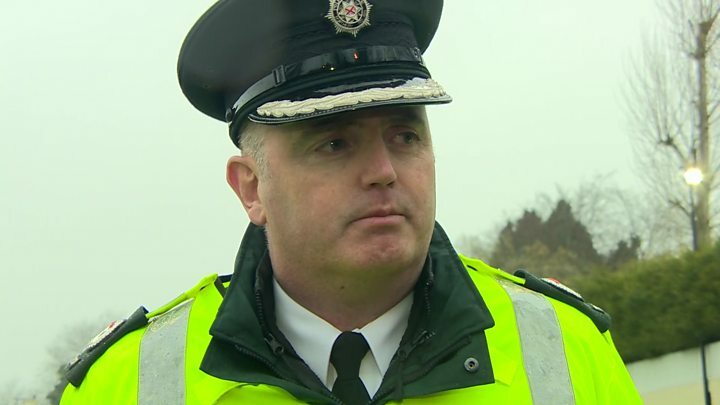 Sinn Féin deputy leader Michelle O’Neill has urged young people, including those under 18, to tell the police what happened in Cookstown. “Today is about establishing the facts and making sure that police get to the bottom of it,” she said. 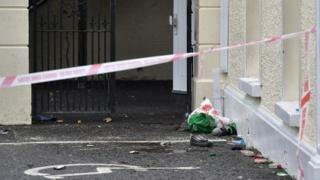 DUP leader Arlene Foster said her “thoughts and prayers are with everyone impacted”. Were you at the hotel? Have you been personally affected by what happened? Share your experiences by emailing haveyoursay@bbc.co.uk.